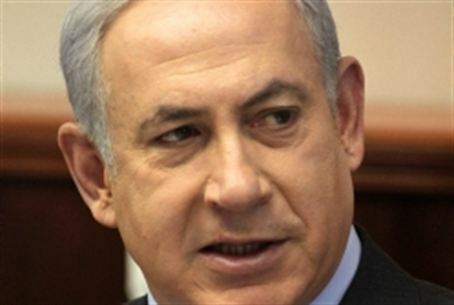 Netanyahu in a statement: Deeply shocked over the murder of Rabbi Elaza Abuhatzeira. He was the spiritual leader of many. In a statement, Netanyahu said that the rabbi had been a spiritual leader for many Israelis and had helped them by offering advice and by giving them charity, which he often did away from the public eye. “Rabbi Abuhatzeira was from the Abuhatzeira family of famous rabbis who maintained the people of Israel’s spirituality and heritage,” Netanyahu said. “The Prime Minister mourns with the rest of Israel over this great loss,” the Prime Minister’s Office added. Earlier on Friday, thousands gathered to pay their last respects to the rabbi. His funeral procession began in Be’er Sheva and proceeded to the Porat Yosef yeshiva in Jerusalem before the rabbi’s burial on the Mount of Olives (Har Hazeitim), next to his father. Leading rabbis expressed their sorrow at his passing on Friday. Rabbi Ovadia Yosef broke down in tears upon hearing of the killing, according to the hareidi news outlet Kikar Shabbat. Rabbi Abuhatzeira was murdered by a man who came to his office seeking advice. Police have arrested the man, identified as Asher Dahan of Elad. Dahan reportedly planned the murder in advance, and was motivated by his dissatisfaction with Rabbi Abuhatzeira’s past advice.